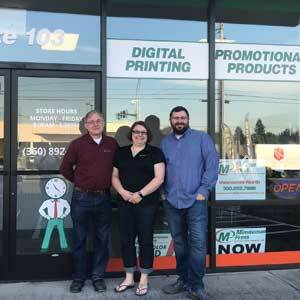 Minuteman Press: $15 Off Marketing, Design, or Printing | Clark County Live! Minuteman Press: $15 Off Any Order of $50 or more for Marketing, Design, or Printing. We design, print, and promote… you! Service Provided by: Minuteman Press North Vancouver, Vancouver (Hazel Dell). Minuteman Press is a full-service marketing, design, and printing company. High-quality products. Timely service. Competitive prices. You can expect these and more when you partner with Minuteman Press for your design, printing and marketing needs. We are enthusiastic about serving Southwest Washington from small businesses to Fortune 500 companies. 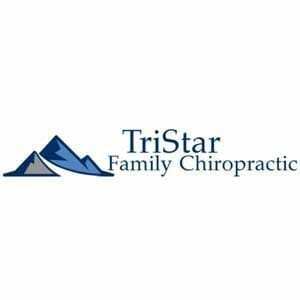 Our current list of growing customers are wide-ranging and include local organizations, government entities, non-profits, professional sports teams and more. We would be happy to serve you and your business in every aspect of marketing, designing, promoting and printing. Please ask us about our new product offerings tailored to fit your needs. This print shop is amazing! 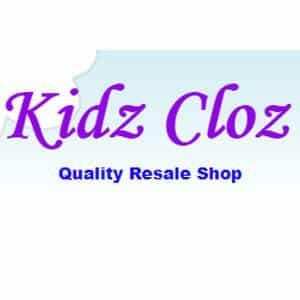 Their quality was great and their customer service was outstanding! I am impressed that it’s a locally owned and operated family business too.